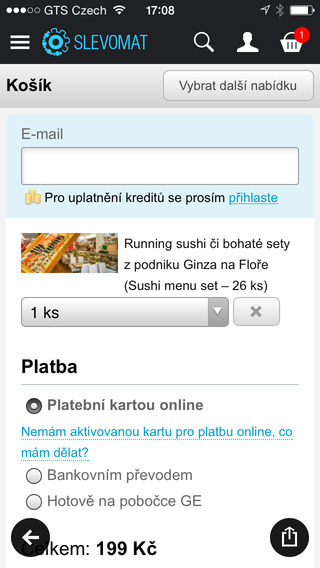 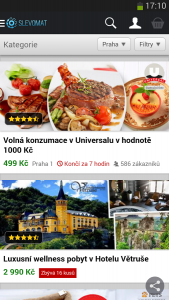 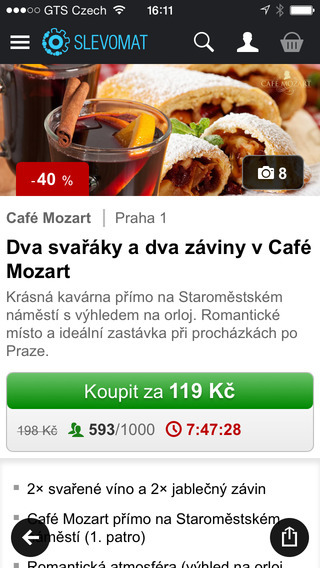 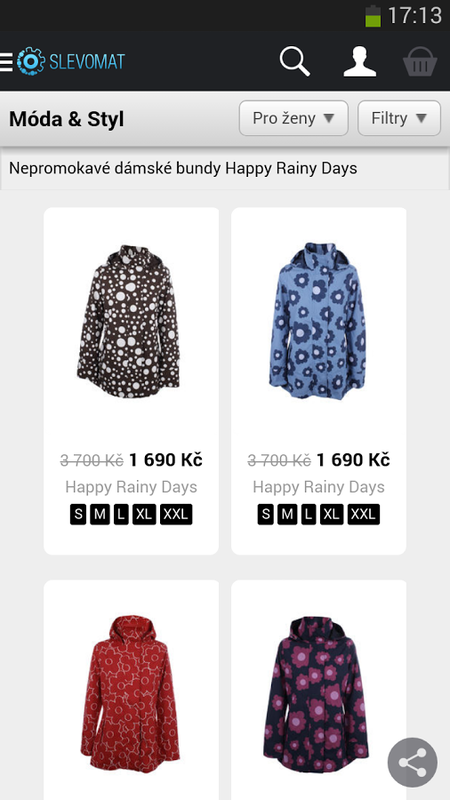 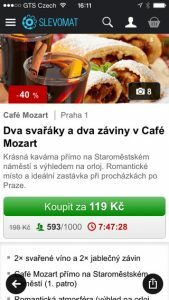 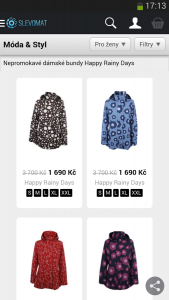 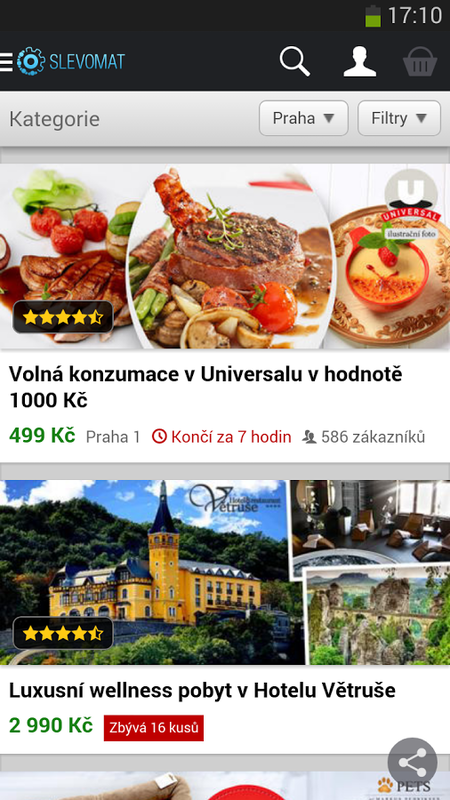 For the largest Czech discount portal Slevomat, we have developed a new version of the mobile application that provides new functions for shoppers and higher user comfort. 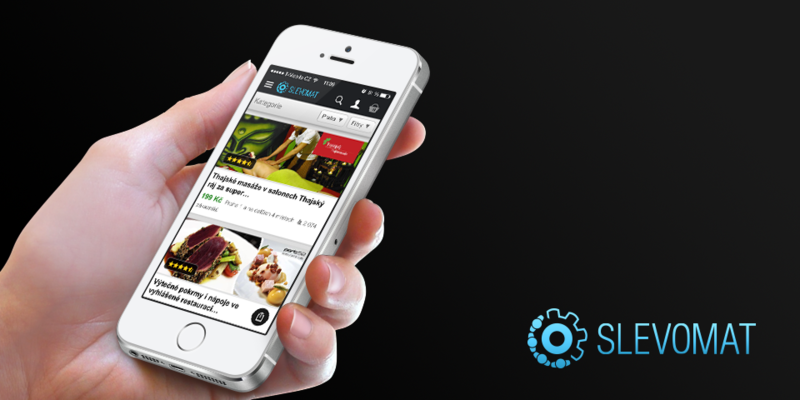 Viewing and filtering discount offers. 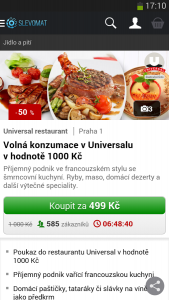 Offline display of vouchers (users can view vouchers at any time, even when they don’t have an internet connection). 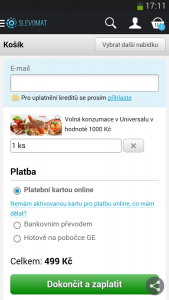 Smart notice of the upcoming expiration of vouchers. The buyer will not lose any vouchers or credits that would otherwise be forfeited after the default of the validity period. The saving of credit card details in the application for quick and convenient shopping and payment through mobile applications.